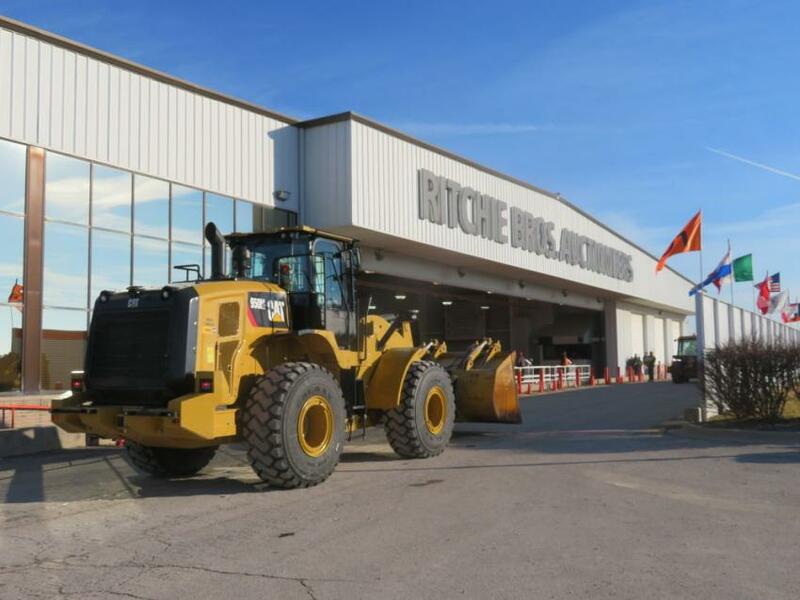 More than 4,500 bidders participated online and in person at Ritchie Bros.' multimillion-dollar unreserved public equipment auction in Chicago on Dec. 18. With bidders from 41 countries, approximately 63 percent of the equipment in the auction was sold to out-of-state buyers from as far away as Egypt, Greece and the United Kingdom. Online bidders purchased approximately 52 percent of the equipment sold, by dollar value. 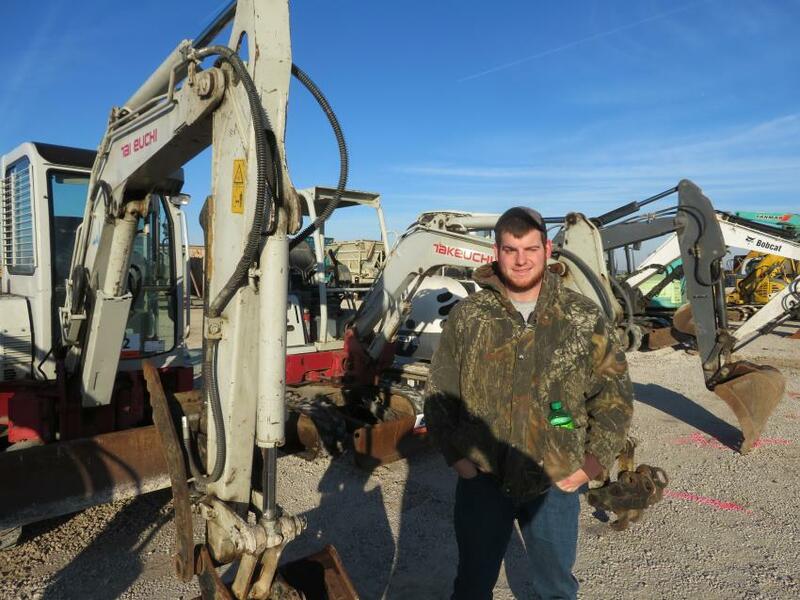 More than 2,250 equipment items and trucks were sold in the auction, including more than 40 excavators, 35-plus skid steers, 25 loader backhoes, and more than 20 compactors, as well as dozers, scrapers, graders, and cranes. All items were sold without minimum bids or reserve prices. A Cat wheel loader goes over the auction ramp. 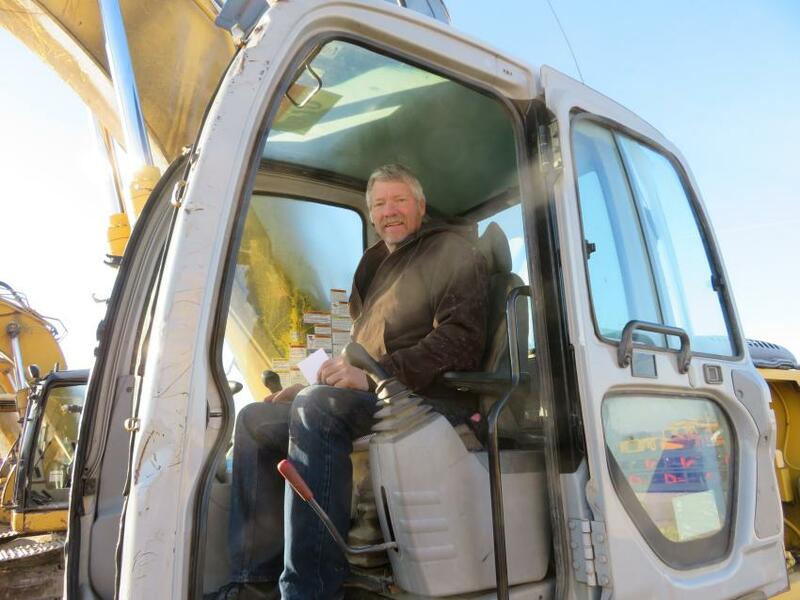 Rod Fry of Fry Excavating runs a Kobelco SK160 excavator at the Dec. 18 auction. 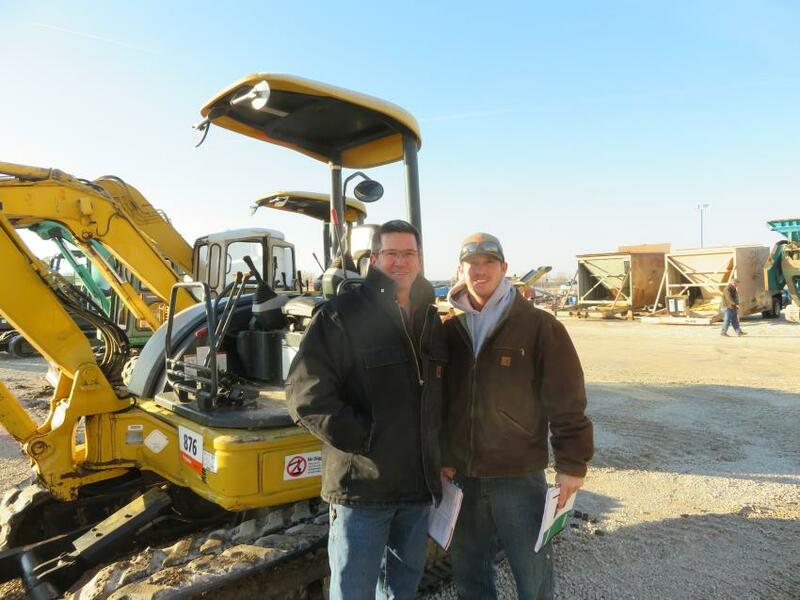 Jeff and Tyler Willis of Capital Paving walk the yard to look at some of the paving equipment. Andrew Garcia of ABG Excavating looks over the Takeuchi compact excavators. 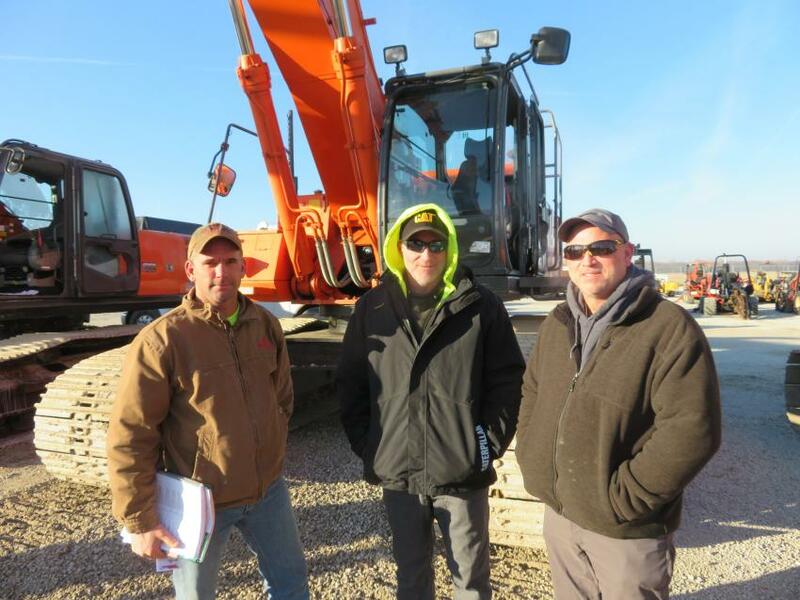 (L-R): Rick Parker and Brian and Dave Westwood, all of Midwest Equipment Group, stand in front of a Hitachi 450LC excavator. 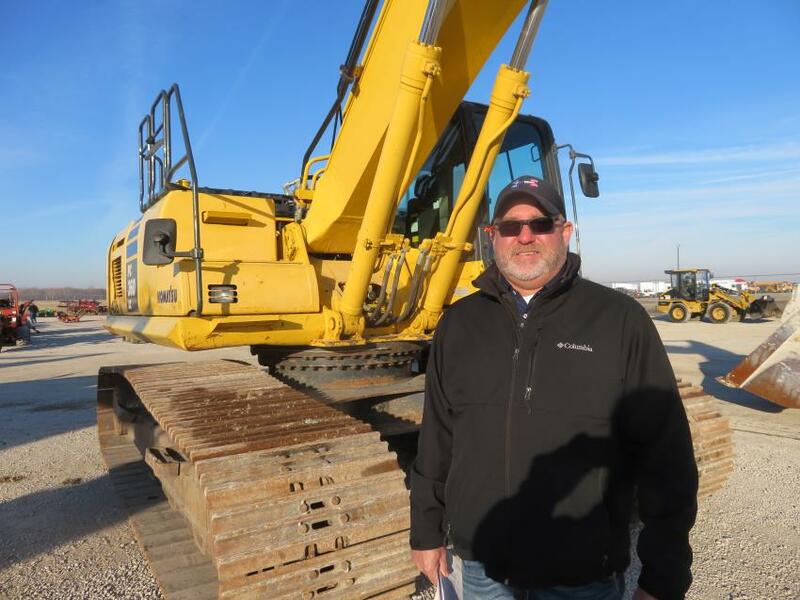 Jay Germann, general manager, used equipment, Roland Machinery Co., inspects a Komatsu PC360 excavator. 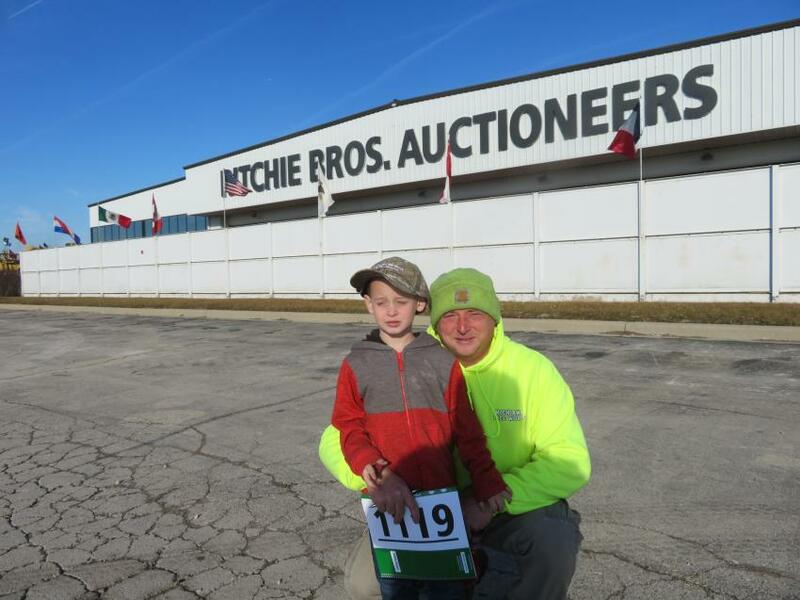 Briley Lantzer of Michiana Tree Works brought his son, Braxton, to the auction to see all the big iron. 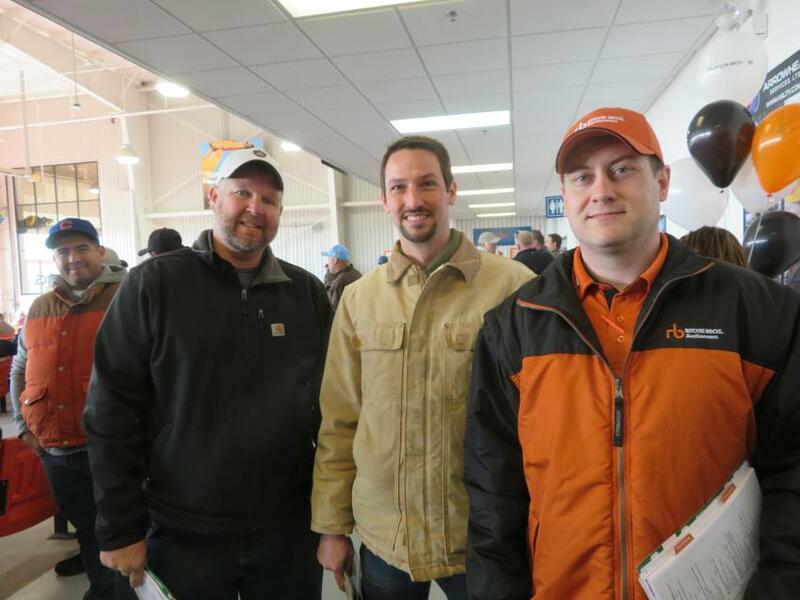 (L-R): Mike Garrard of Midwest Equipment Group and Levi Fry of Aring Equipment are welcomed to the end-of-the-year sale by Ritchie Bros.’ Scott Rozwalka. 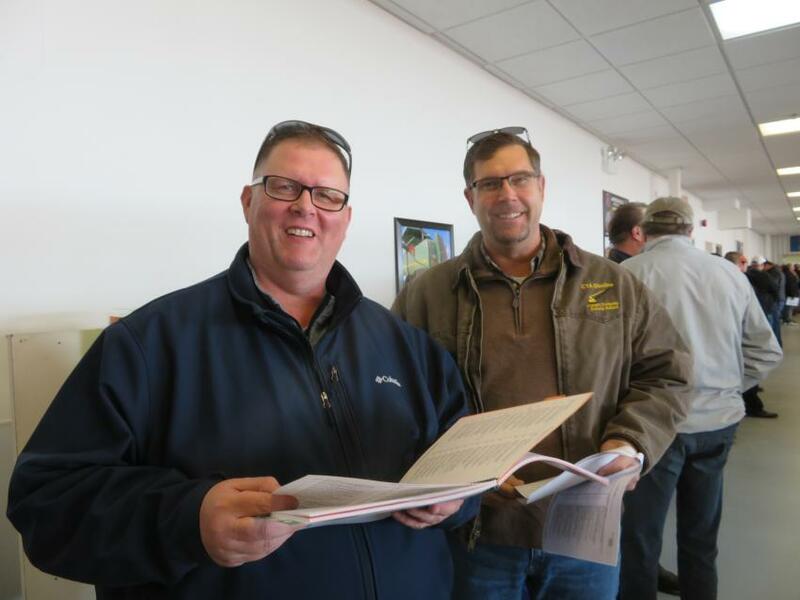 Troy Miller, general service manager, and Jason Zeibert, president, both of Finkbiner Equipment Co., review the sales catalog.